Why do we take photos? How do we use them? The Peranakan Museum invites visitors to contemplate how digital technology has revolutionised the way we capture memories, and the reasons we use photography today. Explore snapshots of Singapore and Singaporean life in this ever-evolving installation. The Peranakan Museum is 10 years old! It's a time to celebrate and reflect. 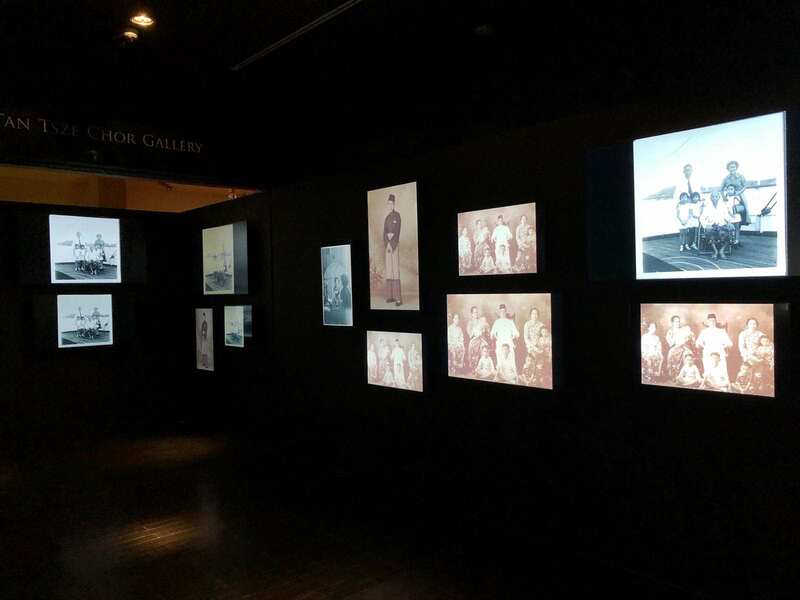 Catch the Amek Gambar exhibition featuring historical photographs of Peranakan communities throughout the region, giving an intimate glimpse into their lives through beloved portraits and family photos. Join us and visit www.peranakanmuseum.org.sg to submit your modern-day selfie, family photo, your special spaces and places, and more. Leave your digital footprint with us!